The Coquille River provides habitat for salmon, steelhead, other fish and wildlife, and drinking water for the community. The Coquille Watershed area is also actively managed for agriculture, timber, and recreational uses. We support these local economies and aim to implement projects that enhances fish habitat and wildlife resources while also improving working landscapes. 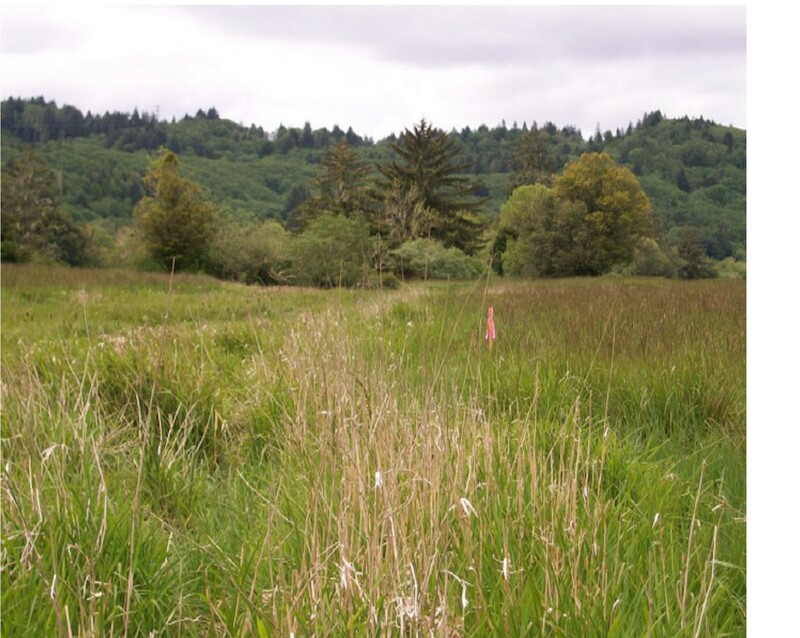 The Coquille Watershed Association partners with voluntary land owners to implement restoration projects that benefit both working lands and native fish and wildlife. Many of our projects help to address habitat complexity and connectivity issues, fish barriers, water quality, riparian degradation, and erosion issues. We also help local landowners battle problems with noxious weeds, specifically knotweed and gorse.